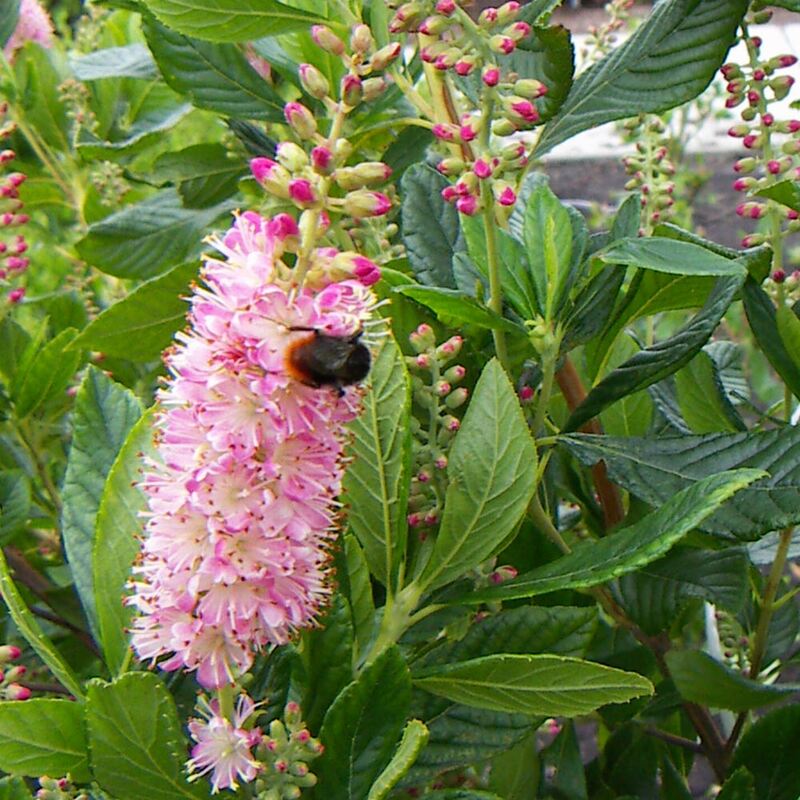 A fantastic bushy shrub sporting large spikes of scented pale pink flowers that last up to 6 week from July to September. 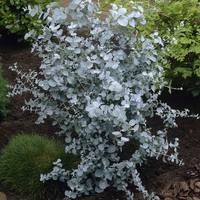 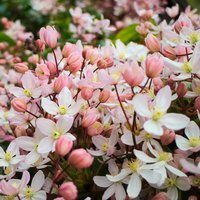 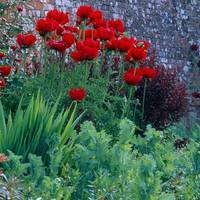 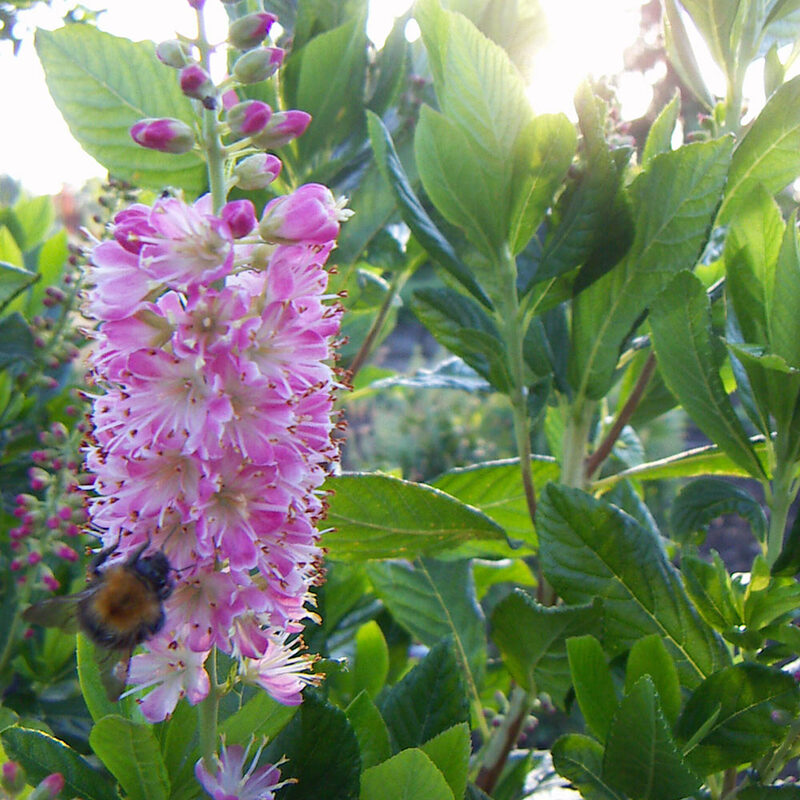 A great shrub for attracting bees into your garden, their heady fragrance can be enjoyed indoors as the make a great cut flower. 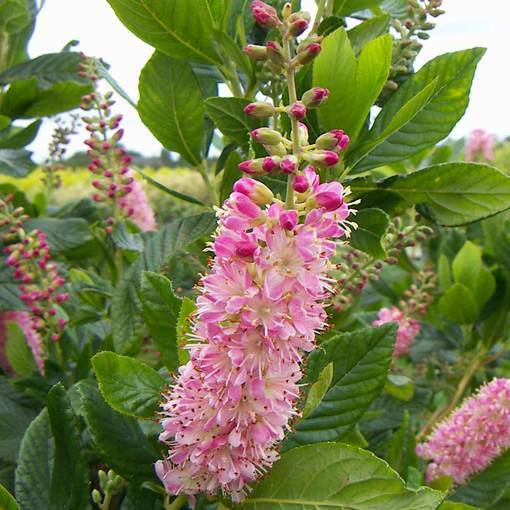 This variety of Clethra has gained the Royal Horticultural Society's Award of Garden Merit for reliable performance, stability of colour and form and good resistance to pests and diseases. Height 1.8m. 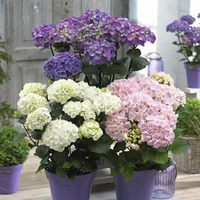 9cm pot plants supplied.